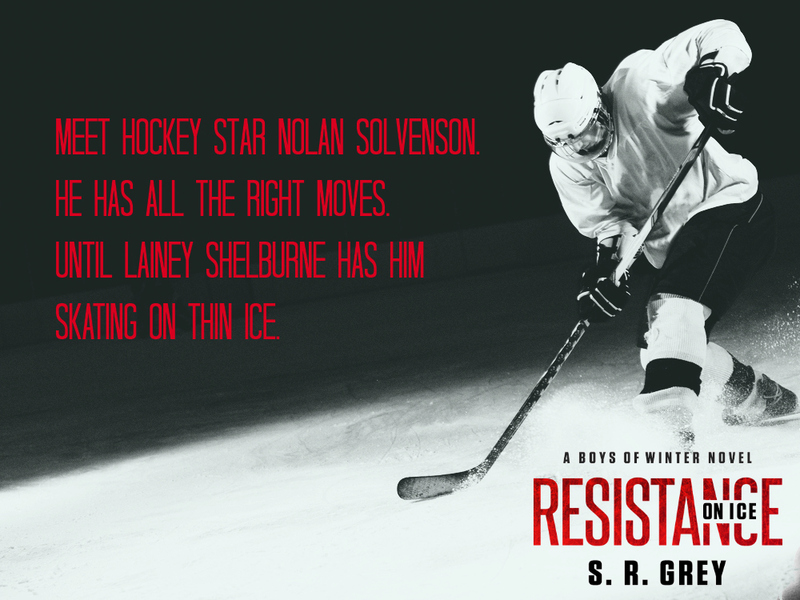 Resistance On Ice is the second book in the Boys of Winter series, and boy am I glad I read it. Resistance On Ice is quite possibly going to be favorite out of the series. I was sucked in from the very first page and with each page I fell more and more in love with the story. 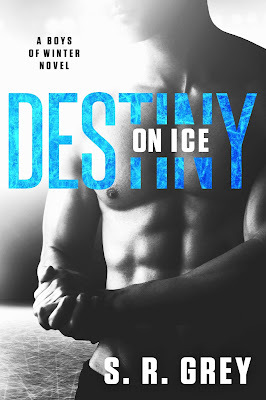 This was a well written and fresh sports romance/second chance romance. I absolutely loved Nolan from the beginning. I loved him throughout​the entire story even when I wanted to reach into the book and slap him for not doing what I thought he should. I absolutely love when I get to watch a character grow and change throughout the story. It's not just a love story, but a story of growth and becoming who you are meant to be. This book reinforces the reasons why I love reading what Grey writes. 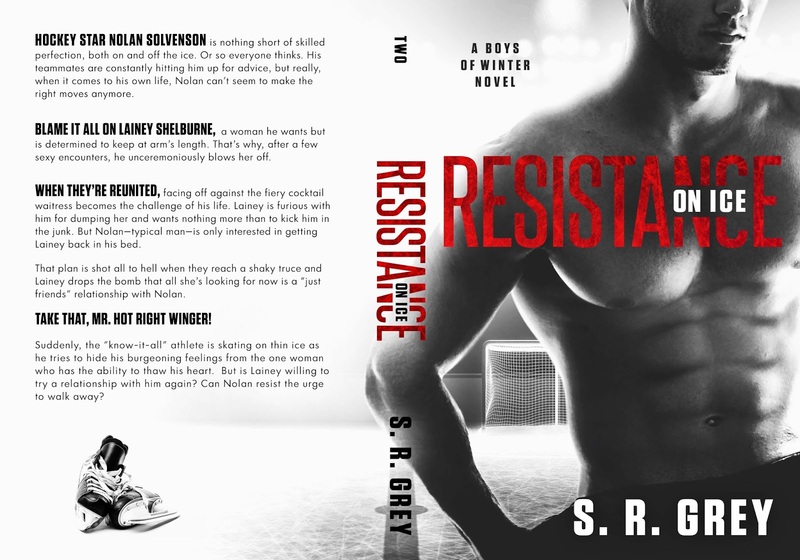 Another great sports romance that won't soon be forgotten.